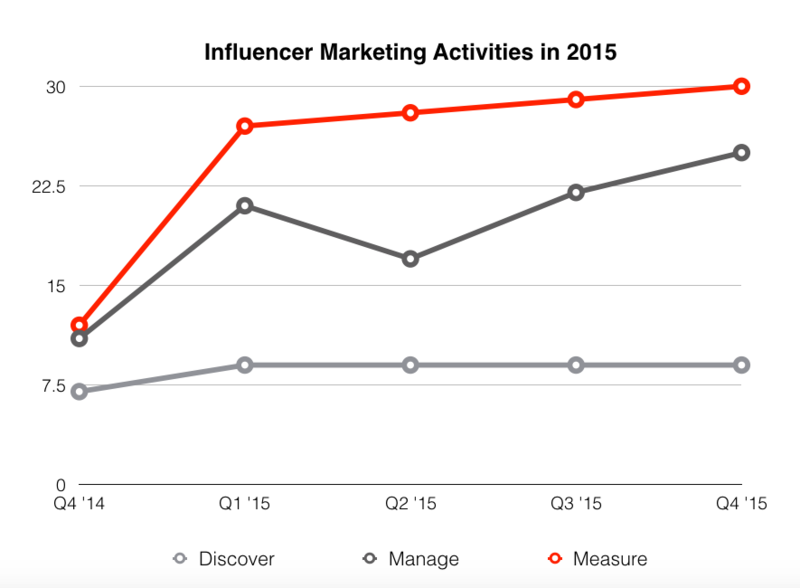 Influencer marketing is growing up--and it’s happening fast. With increasing google searches, marketers are seeking much-needed details about the practice. Now they need to know how to drive results. Don’t be that parental marketer, looking back and wondering where all the time went. 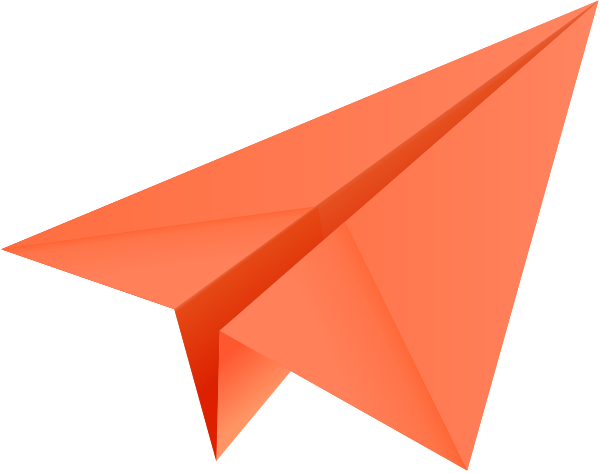 And now you are left with that empty-nest feeling, puzzled where all your leads, brand awareness, and ROI disappeared to over the years. Where do you fall along the spectrum? To help you stay up-to-date with the state of the market place, we wanted to share three major growth spurts in the maturity of the influencer marketing practice and the main drivers in the adoption of the space. Having already discovered their influencers, marketers are getting better at having a pulse on who the buyer/consumer knows, likes, and trusts. Knowing their buyer more than ever, marketers are now looking one level up and aiming to understand who their buyer is looking to for trusted advice to inform their purchasing decisions. Marketers have identified these influencers; but, now they are asking themselves, what’s next? The efforts taken to find new influencers has plateaued and now they are shifting their focus to building relationships with influencers. This is where the work really begins (as long as you have found the right influencer in the first place). Relationships take time and these relationships need to be nurtured and started now. 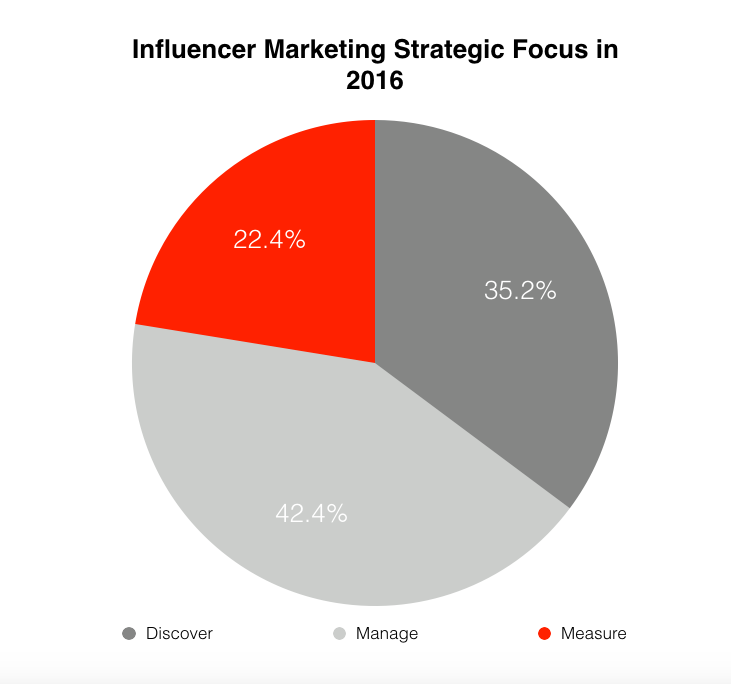 The management of these influencer relationships is what will take an increasing effort on the marketers part as illustrated in the graph below. Learn the 3 Key Steps to Building a Results-Driven Influencer Program. Marketers are spending more than 22% of their time in measuring their influencer marketing efforts, which is a significant leap from 12.4% in 2015. This upswing of efforts taken will ensure marketers are measuring the impact of influencer marketing, which in turns helps them to scale the impact on the bottom line. With an increase in influencer marketing spend will come a greater need to define and measure the ROI of ongoing campaigns. 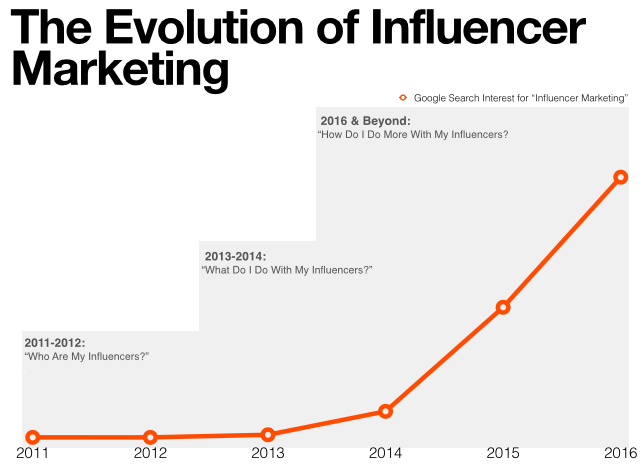 Similar to the adoption of social media, influencer marketing started as an extension of an existing role in marketing. Public relations were and still are building relationships with influencers with great success. Following in suit, other sectors of the business such as community management, product marketing, and brand marketing caught on and saw opportunities to work with influencers to create impact within their disciplines. As the practice receives more attention from the c-suite we are seeing an increase of “Influencer Marketing” titles on job boards and within job descriptions. We are seeing an 82% increase in influencer marketing collaboration/adoption of Influencer marketing technology across marketing teams. Soon influencer marketing will act as a hub and spoke model where all areas of marketing will have a component of influencer marketing as their job and will roll up to an overall goal. Now you’re probably wondering what to do next. We invite you to enroll in the Academy of Influencer marketing (aka AIM). AIM is the only place where marketers can master all-things influencer marketing. 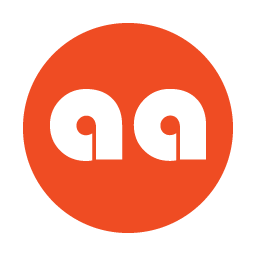 Whether you want to sharpen your influencer marketing skills or take your program to the next level, AIM will help you get it right, every time.